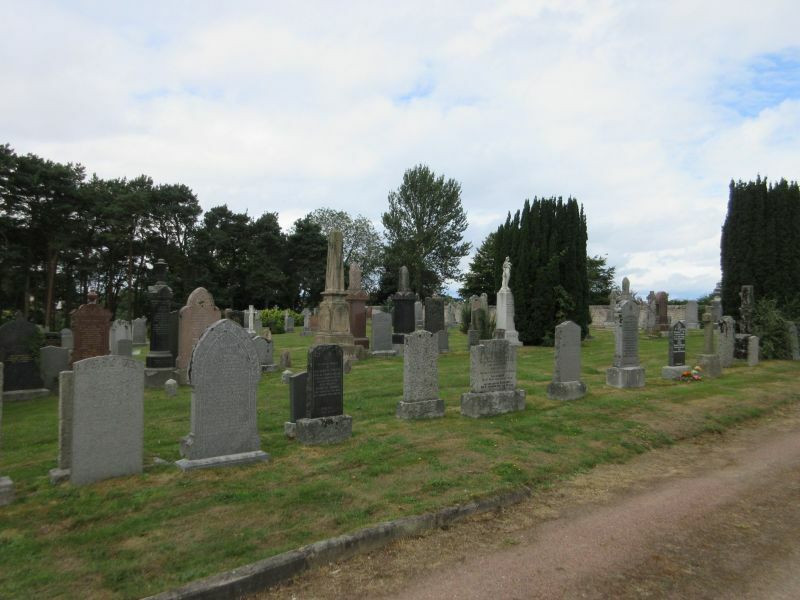 Nairn Community Centre was the venue for the ‘Nairn Family History Fair’, which was hosted jointly by Scottish Genealogical Research and Moray & Nairn FHS. Attendance at the fair exceeded 180. There were many stand-holders and talks from experienced genealogists. A panel of experts was also on hand to answer queries. Family history societies present included Aberdeen & NE Scotland; Highland; Moray & Nairn; Lanarkshire & West Lothian. 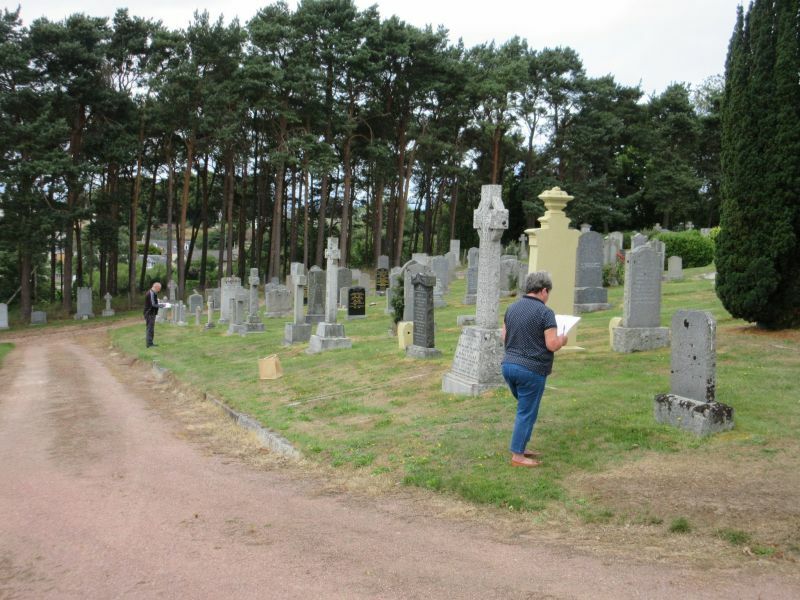 The Scottish Association of Family History Societies also took a stand - other SAFHS members present included Guild Of One-Name Studies & Moray Burial Ground Research Group. Special thanks go to the guest speakers at the event: Jean Shirer, Aberdeen & NE Scotland FHS; Charles Burnett, Ross Herald; Bruce Durie, University of Strathclyde; and, Ken Nisbet, Scottish Genelaogical Society and Moray & Nairn FHS. All gave very interesting and informative talks on their chosen subjects. That they gave of their time and knowledge was very much appreciated. Thanks are also given to the staff of Nairn Community Centre for their very professional organisation and attentive help on the day.